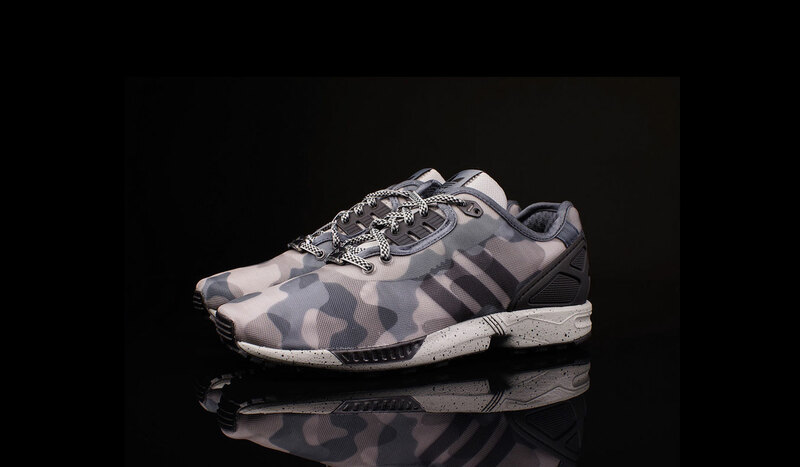 ADIDAS ZX FLUX DECON "CAMO" PACK | muted. 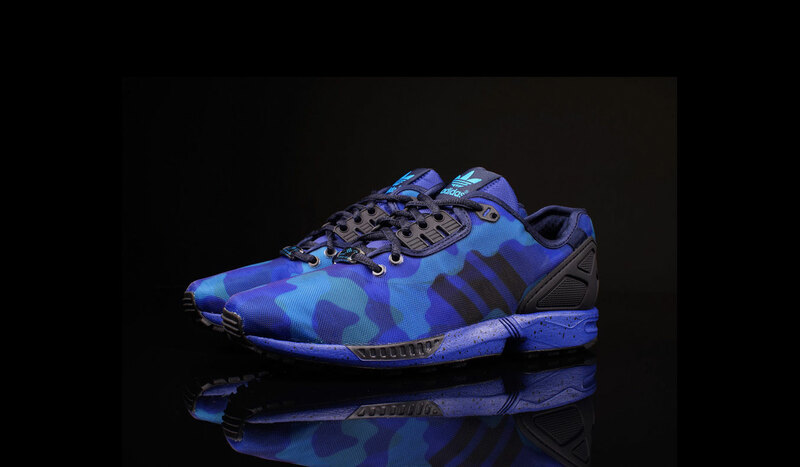 If you’re looking to add a splash of military toughness to your wardrobe the you need to check out the Adidas ZX Flux Decon “Camo” Pack ($90). They come in a set of three colorways (green, grey and blue) and at $90 a pop can’t be beat ’em. The shoes come with a deconstructed mesh upper with TPU heel counter which sit on a classic oreo speckled rubber midsole. Whether you’re wearing your favorite joggers, jeans or khakis these kicks will kick anything in your closet up a notch. Older →DOES THIS MEAN YOU'LL SEE ME NAKED?